An interesting set, heavy on the Guess Who and alumni, all classic rock with a trivia question in waiting, so pay attention. This is the trivia question. 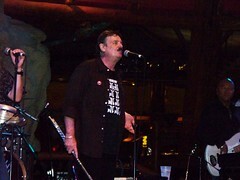 The Guess Who’s singer at the outset was not Burton Cummings, it was Chad Allan. 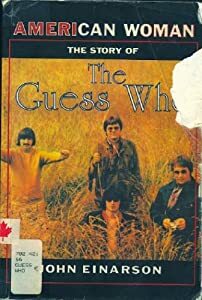 This cover, released in the USA and Canada in 1965, by a band called The Guess Who? 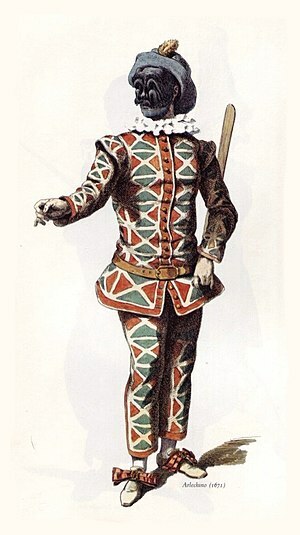 (yes a question mark). This was an attempt to disguise the real band and maybe to make it look like a British Invasion band. The band’s name at the time was Chad Allan and the Expressions. After the success of this song and the album it was on, the band was renamed permanently as the Guess Who. Chad had some throat issues and was replaced by Burton Cummings (a Peter Best moment) and the rest is history. 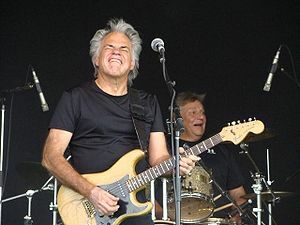 Chad actually had 2 Peter Best moments as he was also part of a band with Randy Bachman called Brave Belt. After he left the band, it became Bachman Turner Overdrive, and the rest is, once again, history. A bit of gibberish from one of Canada’s best classic rock bands. Continuing on a very Winnipeg based set, we have a band I used to see regularly in bars all over Winnipeg. Come to think of it, Winnipeg in the 70’s and 80’s was a crazy great place for live music. And some more Winnipeg. The kings of classic rock with a live version of another anthem. And a final Winnipeg connection. The smooth voice of Burton Cummings with another anthem from the 80’s. 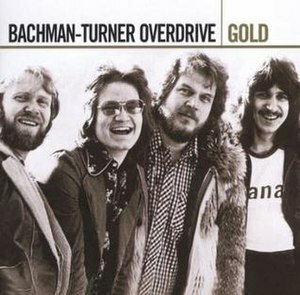 This entry was posted in Canadian Music, Classic Rock, Live Music, Rock and tagged Bachman Turner Overdrive, BTO, Burton Cummings, Canada, Chad Allan, Guess Who, Music, Randy Bachman. Bookmark the permalink.